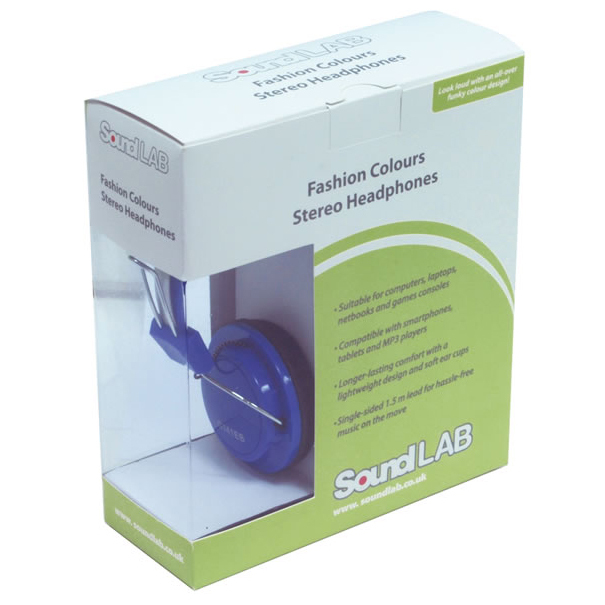 With a unique all-over colour design these stereo headphones are loud to look at! The modern styling of the headphones includes a lightweight design and soft ear cups so they're comfortable to wear for longer. They feature a single-sided cable and are ideal for listening to music on the move. 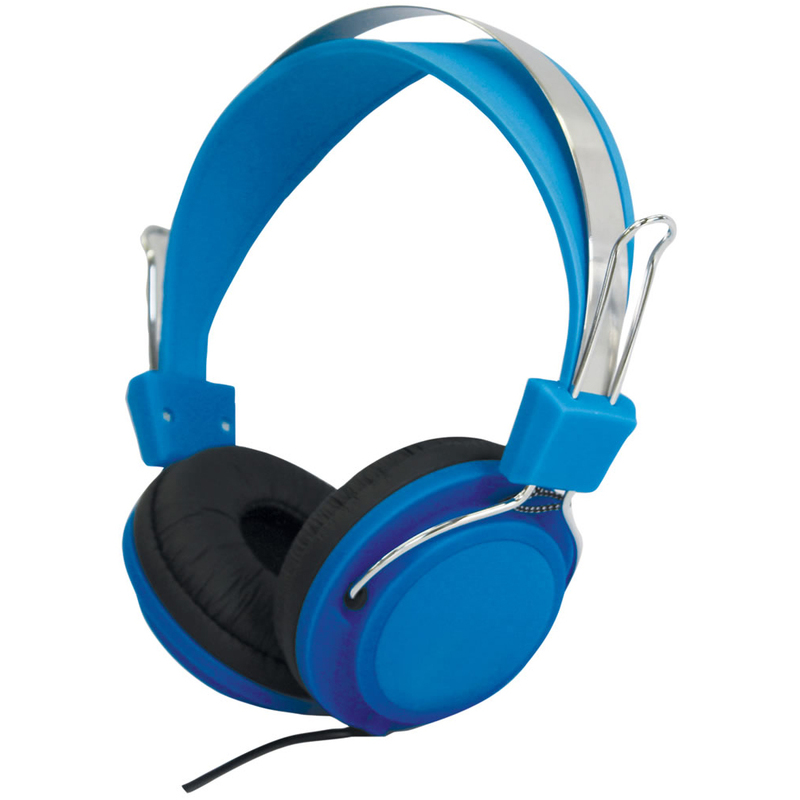 With a generous 1.5 m lead and 3.5 mm stereo plug, the headphones are compatible with mobile devices including smartphones, tablets and MP3 players, as well as computers, laptops, netbooks and games consoles. • Look loud with an all-over funky colour design!